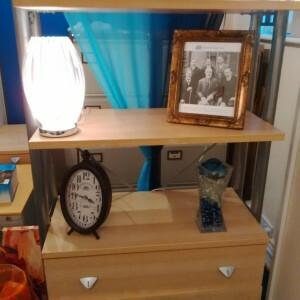 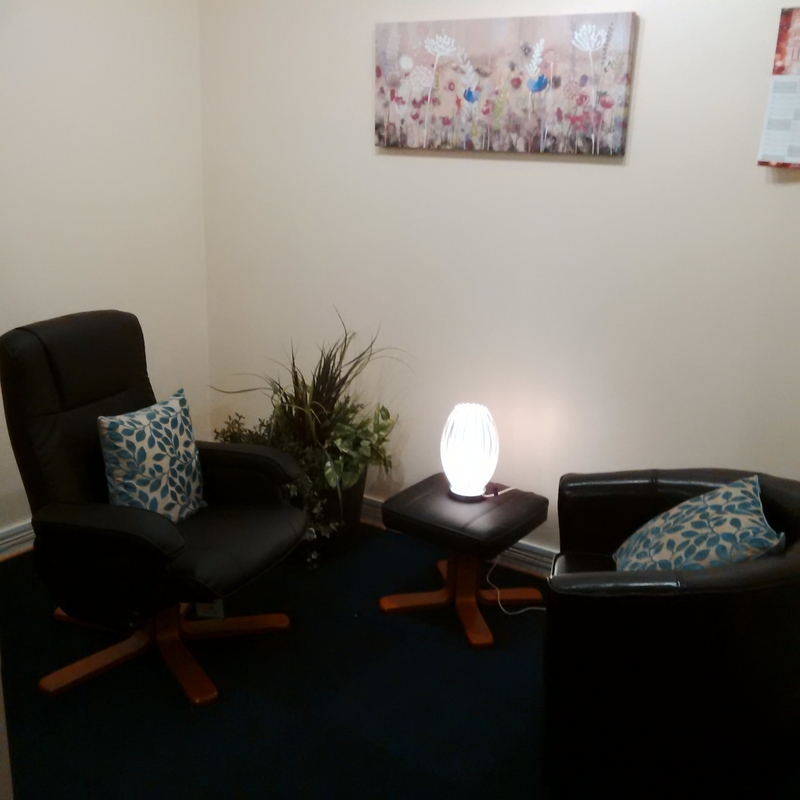 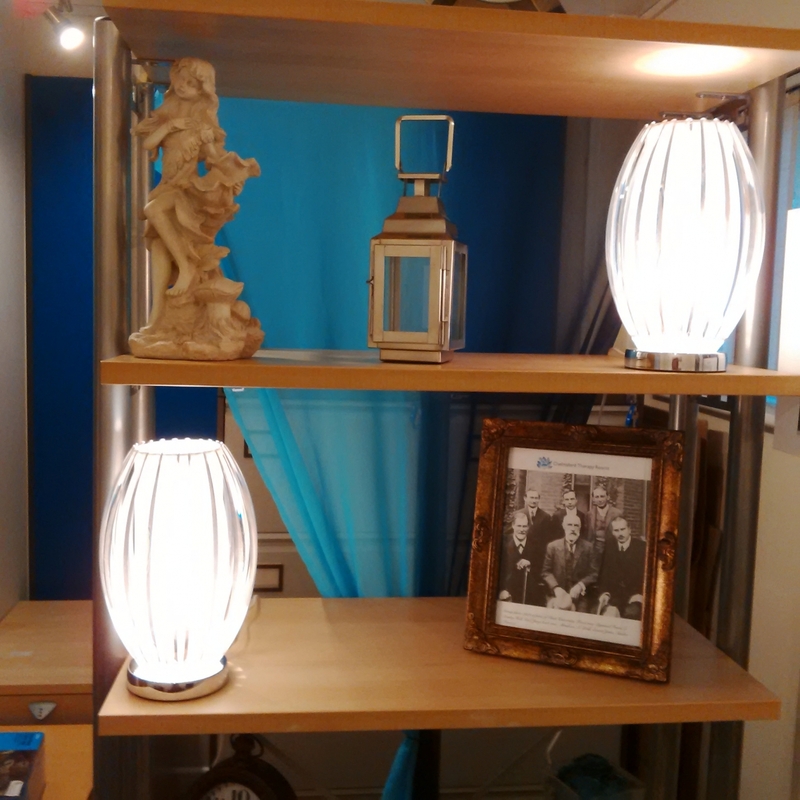 Welcome to Chelmsford Therapy Rooms! Our self-employed Counsellors, Hypnotherapists and Nutritionists are here to help - all therapists are vetted before joining CTR, therefore you can be sure they provide high quality therapy services to private clients. Located in the heart of Chelmsford, just a couple of minutes walk from Chelmsford Railway Station and the Bus Station, our rooms in Perception House offer a secure, convenient and comfortable setting for your private therapy sessions. 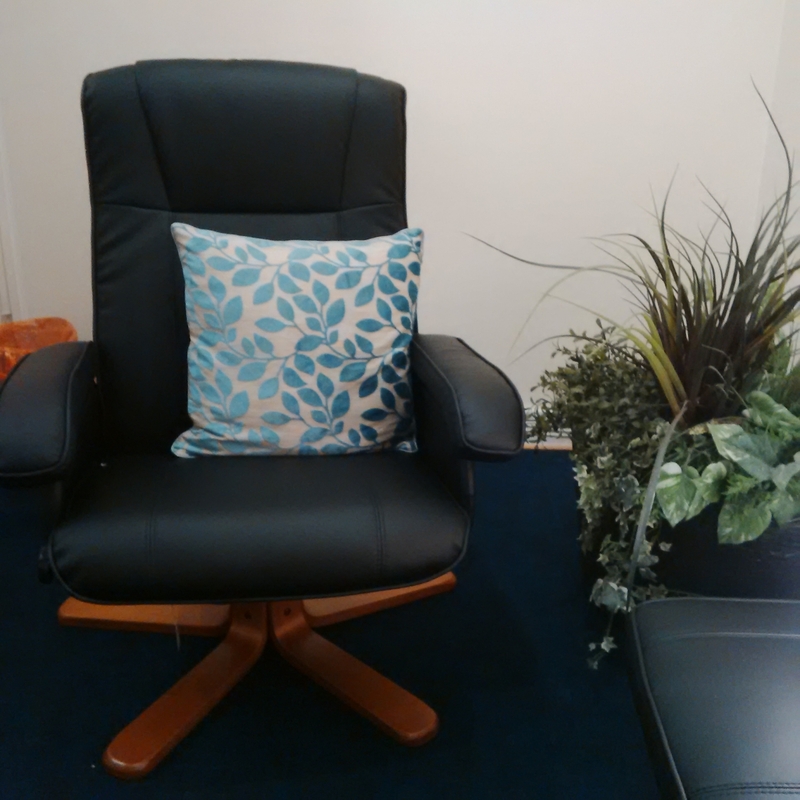 Please use the top menu to explore our Counselling and Hypnotherapy services and information for therapists wishing to join Chelmsford Therapy Rooms to hire the consultation room. Do not hesitate to contact us should you have any questions! 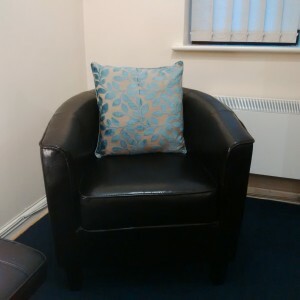 Those seeking therapy, we cater for many needs including emotional, psychological and physical. 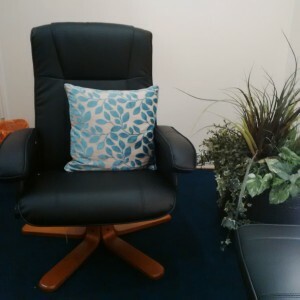 Please see the Therapy Services tab.